Thinking of settling down? Read this first! Where in the world are people the absolute happiest? Which country should you move to? Read on to find out! There are a ton that the Netherlands offers to both its naturally born citizens as well as prospective ones. Things in the Netherlands are certainly done well. There are a ton of top-quality educational institutions, if learning is your thing. Or if you're into staying in shape, you'll be happy to hear that the Netherlands' cities are all very bike-friendly. It has robust taxes which help to keep its infrastructure pristine and provide quality health care to every citizen. 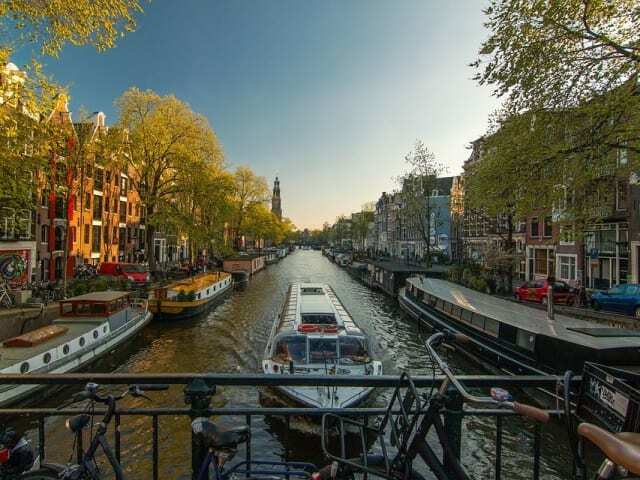 Among its treasures, Amsterdam is largely considered one of the greatest cities in the world. New Zealand is an absolutely fantastic place to live, especially if you're an animal lover, seeing as they make up 95% of the population. Aside from being the home to Middle Earth, New Zealand is known for its natural beauty and enhanced quality of life. It is actually the least corrupt place to live in the entire world, which is no small matter. In New Zealand, government actually works; which explains things like high economic upward mobility and a high employment rate. 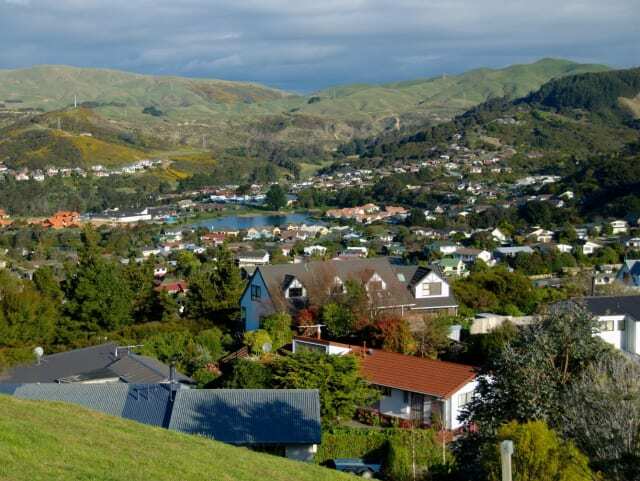 If you want to find a home in The Shire, then New Zealand is for you. Didn't expect this one, did you? 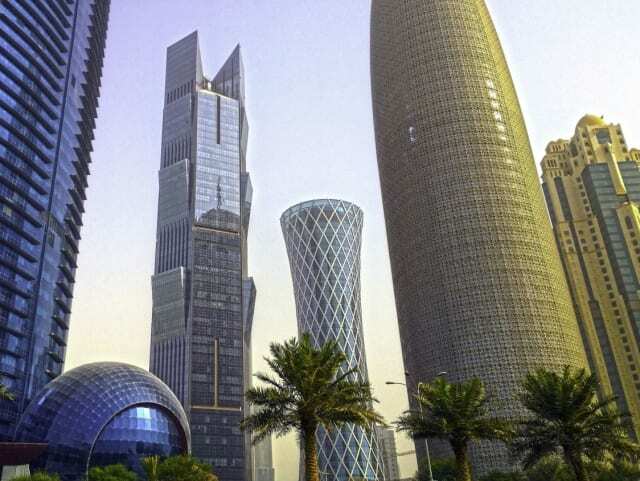 Qatar has the highest literacy rate in the Arab world and also has an astonishing amount of millionaires, almost 14% of its population. 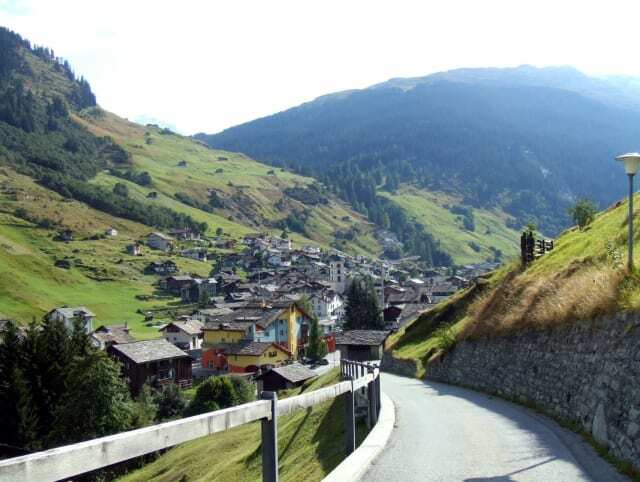 Swiss citizenship is a coveted asset. Switzerland has one of the highest standards of living in the world and has top ranks in terms of education, healthcare, security, wealth generation and straight-up mountaineering. Switzerland is GORGEOUS. Oh and if you're into physics, it also hosts the European Organization for Physics Research (CERN) and the Large Hadron Collider. Yea, awesome stuff. Get over there. Now. 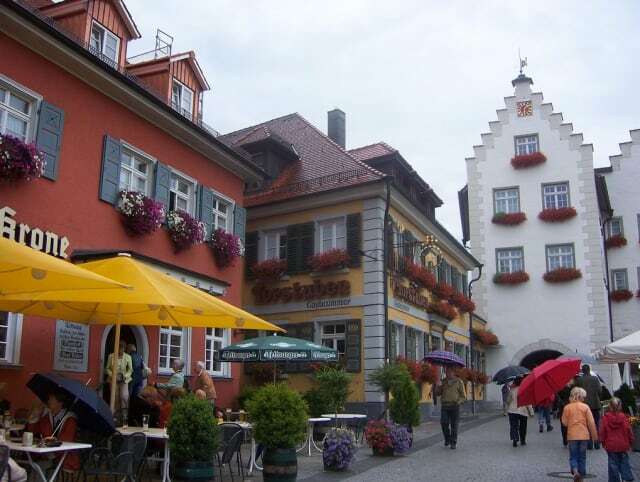 Since reunifying in 1990, Germany has become one of the largest and strongest economies in the world. In fact, after the United States, Germany is largely seen as the de-facto world leader. The horrors of the 20th century seem to have been lessons well learned by Germans. They have one of the most democratic governments in the world and serve as a shining beacon of how a country ought to treat the arts. It's one of the cleanest countries in the world and have been at the forefront of world politics for the last decade. If the United States fails to address its systemic issues, Germany might just be the country we all flee to...ironic, right? Iceland sounds horrible. But it's fantastic. So fantastic, in fact, they keep the name so as to fortify this treasure trove. Do you like a nice clean country? Well Iceland is the cleanest nation on the planet. Oh, and how about breathing? Well, they have the cleanest air too. What don't they have? Crime. Wealth inequality. Government corruption. Iceland takes a serious interest in the happiness of their citizens, making sure that they have all the opportunities necessary to not just survive, but thrive. 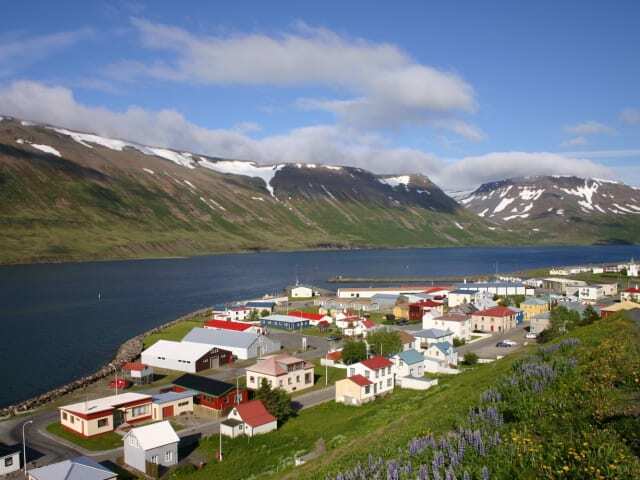 The Institute of Economics and Peace have voted Iceland the most peaceful country in the world seven times in a row. Oh, they also use almost entirely clean energy, as there is an abundance of geothermal and hydroelectric activity, making them one of the world's largest electricity producers. 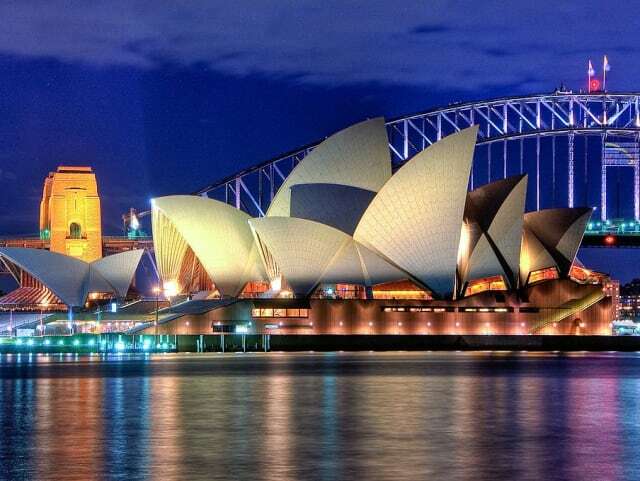 This one might be a surprise, but Australia is no small fry in terms of standards of living. Australia has very long life expectancy as well as great educational opportunities and a good reputation for business. It's natural wonders are truly glorious to behold, helping to drive a thriving tourism industry as well as scientific research, as its home to one of the most unique habitats in the world. Australia also has robust social programs meant to alleviate the darker sides of the free market, which has greatly helped it evolve as a world leader despite being descended from a British penal colony. Sweden makes it very hard to say no to it. It's like it has an obsession with creating the perfect society, and it does it just about as well as can be done. The best country on Earth to live in Denmark. Basically, every single good thing we've mentioned about all of these other countries all come together in Denmark. 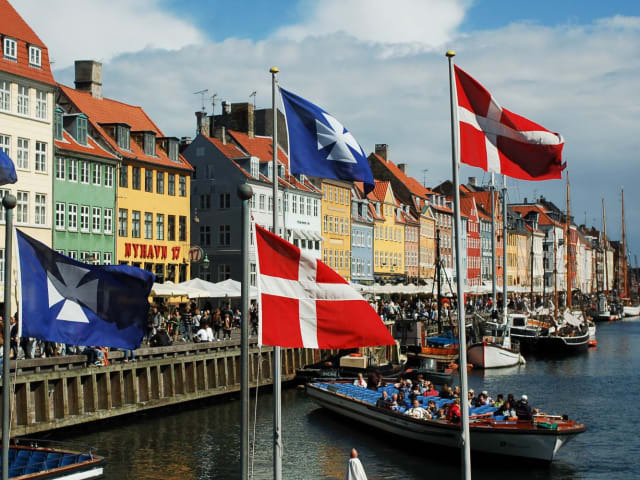 Danish citizens enjoy a lifestyle unparalleled in many other developed countries. Zero pollution, as little crime as humanly possible, and sensible economic policies that show exactly where taxpayer money goes. No wonder Denmark is seen as the happiest country on Earth. The Danish healthcare system is one of the most well-planned in the world, giving all citizens an unparalleled level of care, including low-cost or free childcare, and an after-birth employment rate of 79% for women. 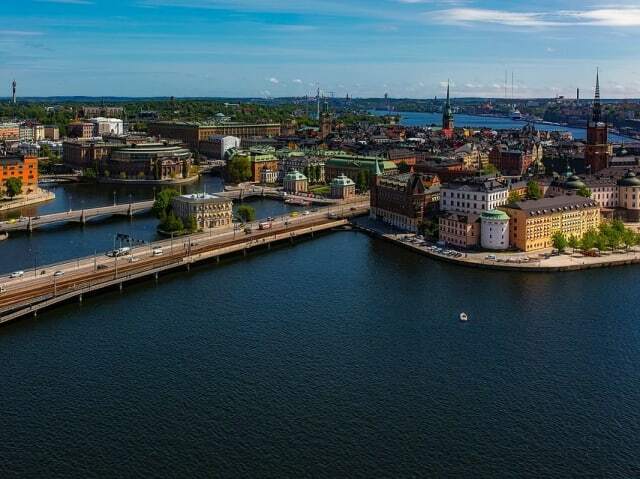 For all intents and purposes, Denmark is the best place to live on this planet, where you are treated the best, and are still right in the heart of Europe. See you there!